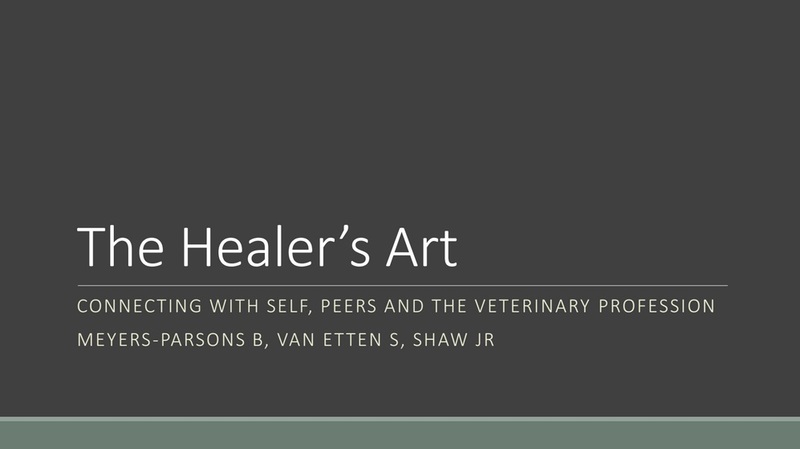 Jane R. Shaw, DVM, PhD is a recognized expert in veterinarian-client-patient interactions. 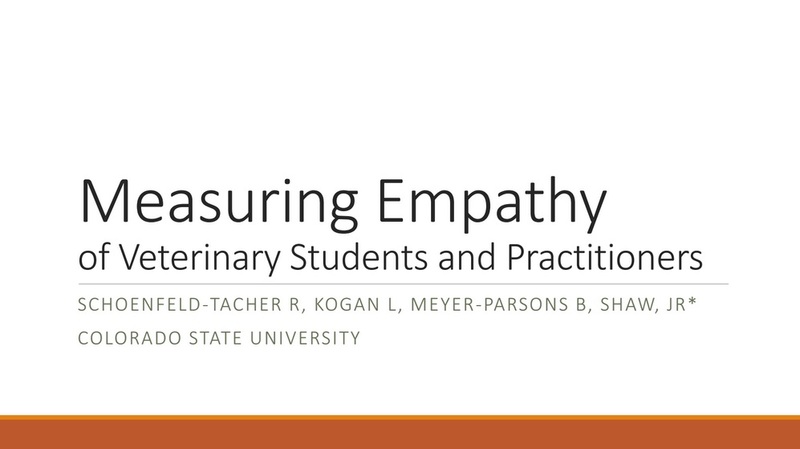 Her dissertation was the first scientific study of veterinarian-client-patient communication and her publications focus on the analysis of videotaped conversations between veterinarians and their clients and animal patients. 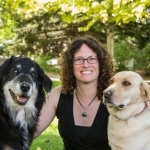 Dr. Shaw received her veterinary degree from Michigan State University in 1994 and received her PhD in Epidemiology at the University of Guelph in Ontario, Canada in 2004. Dr. Shaw implements the communication curriculum at Colorado State University, focusing on clinical interviewing skills to enhance professional performance through partnership with colleagues and clients.